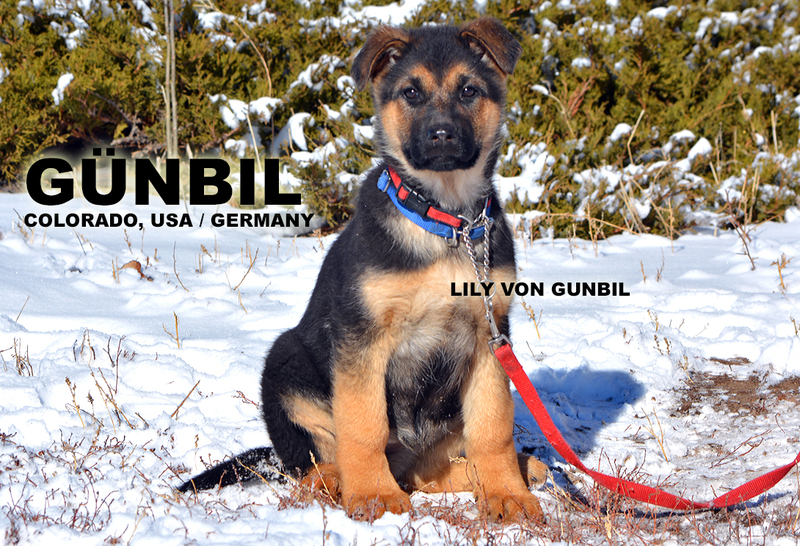 No videos of Cassie von Team Günbil to display. 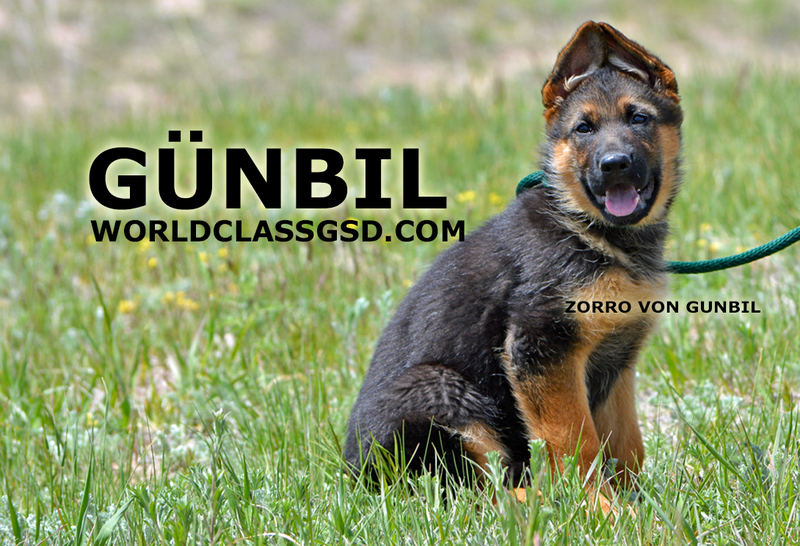 No photos of Cassie von Team Günbil to display. 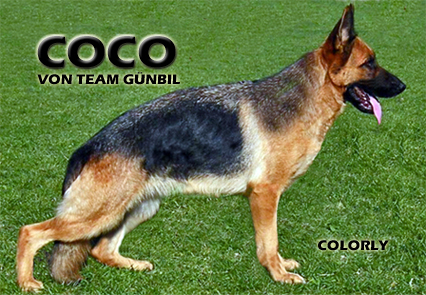 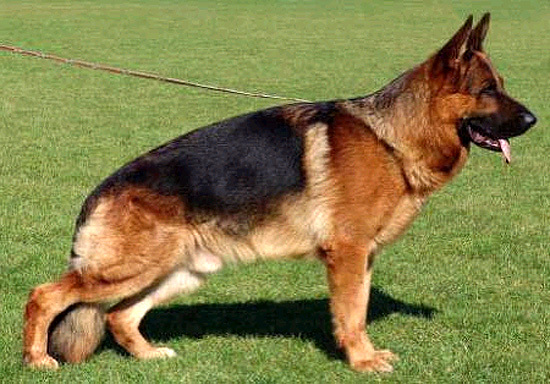 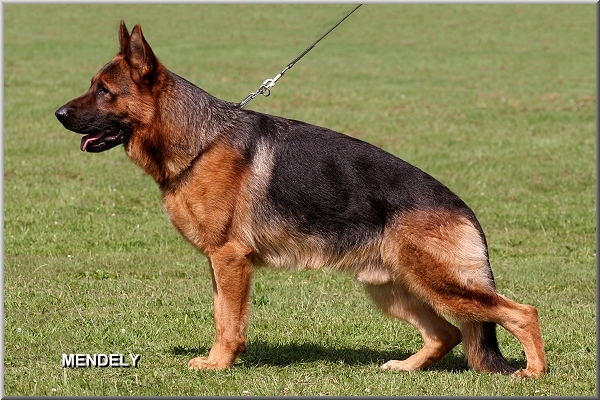 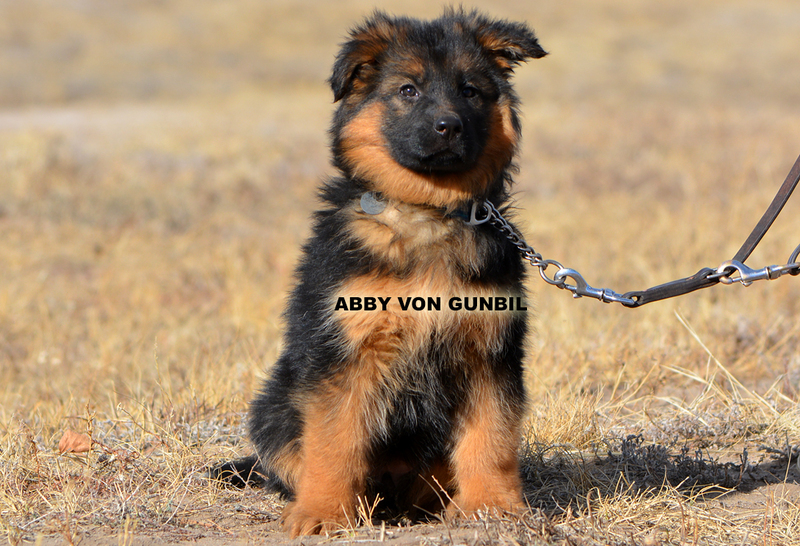 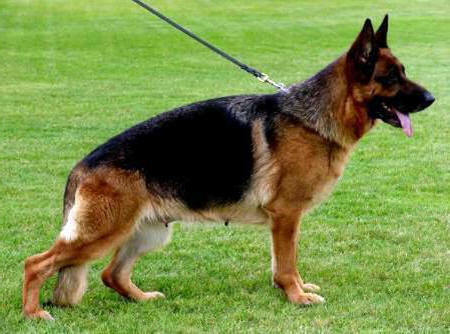 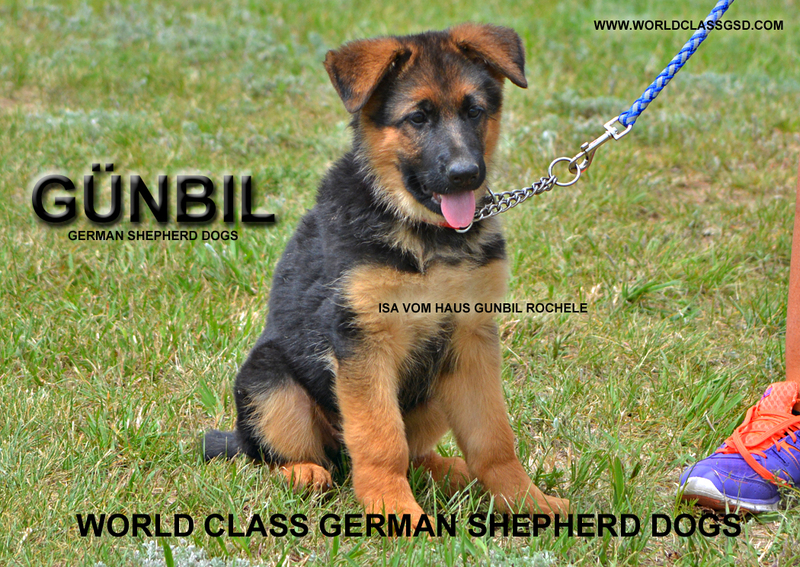 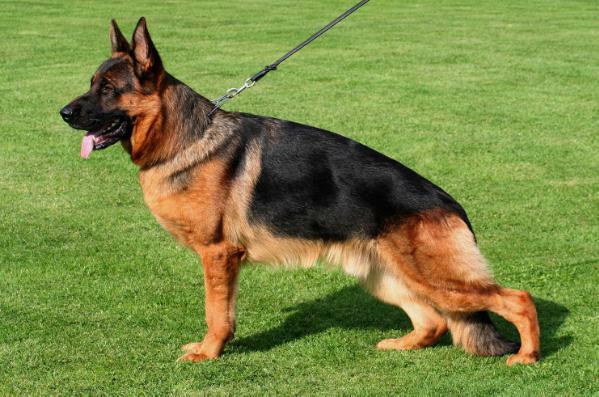 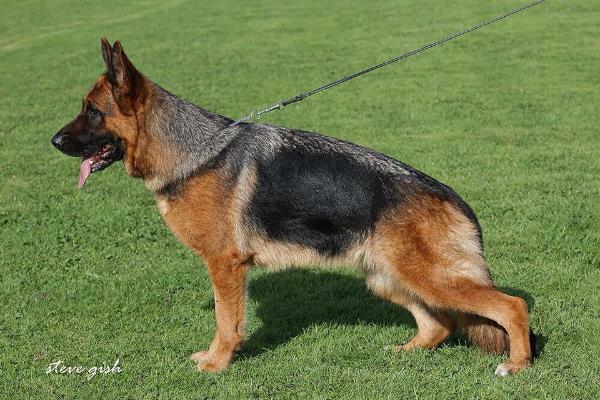 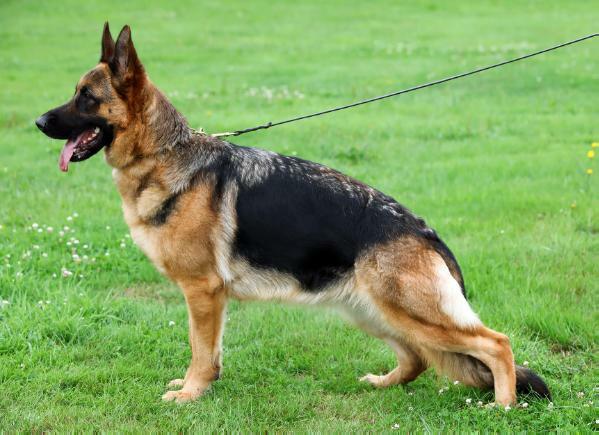 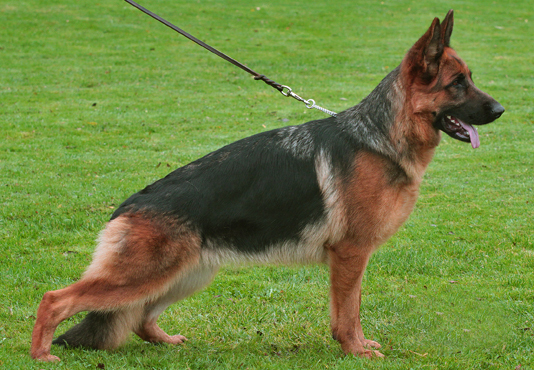 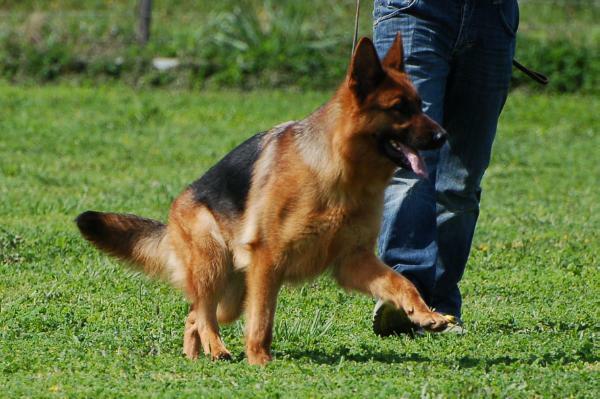 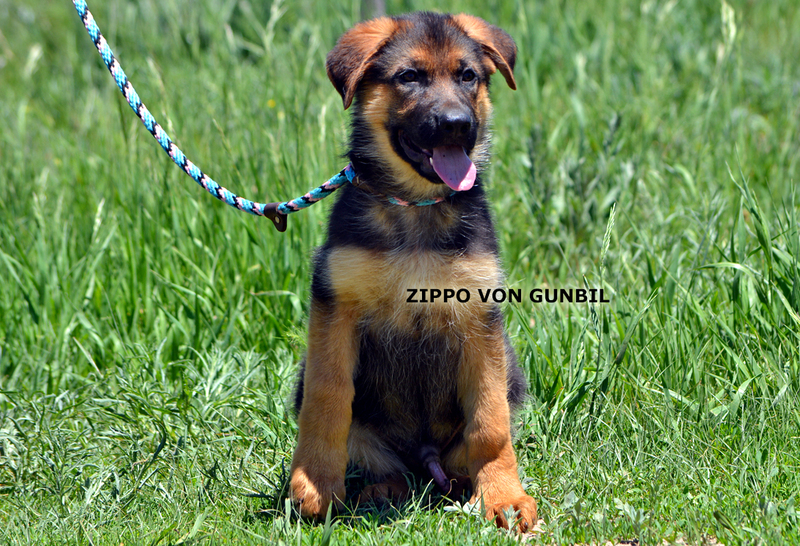 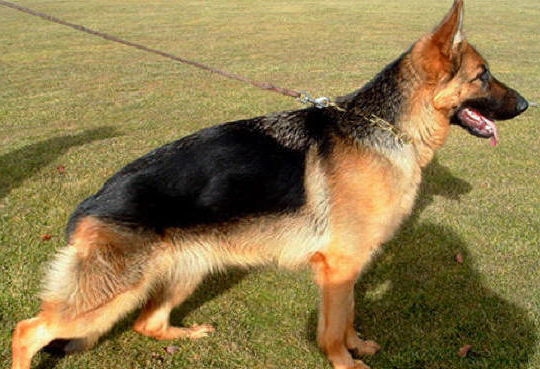 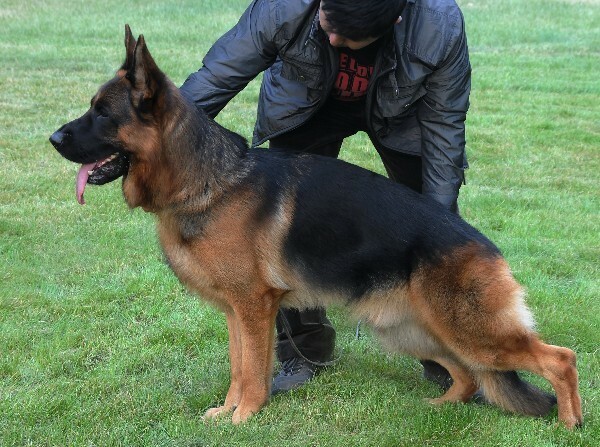 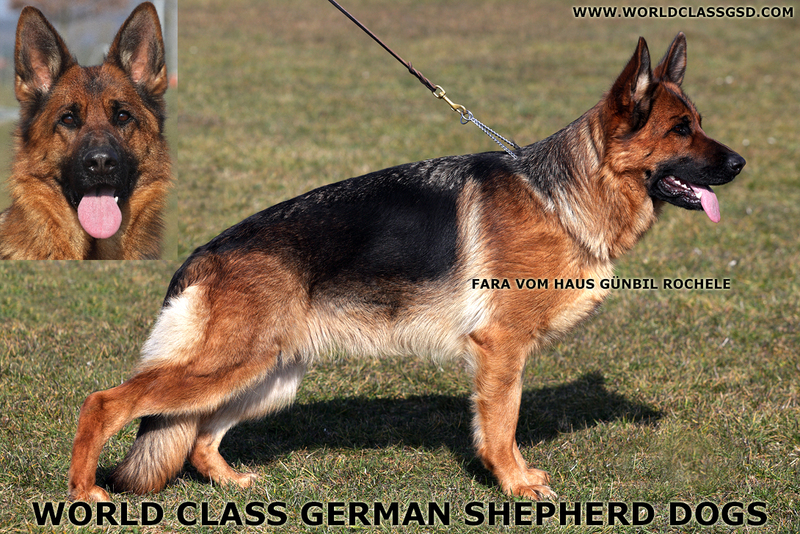 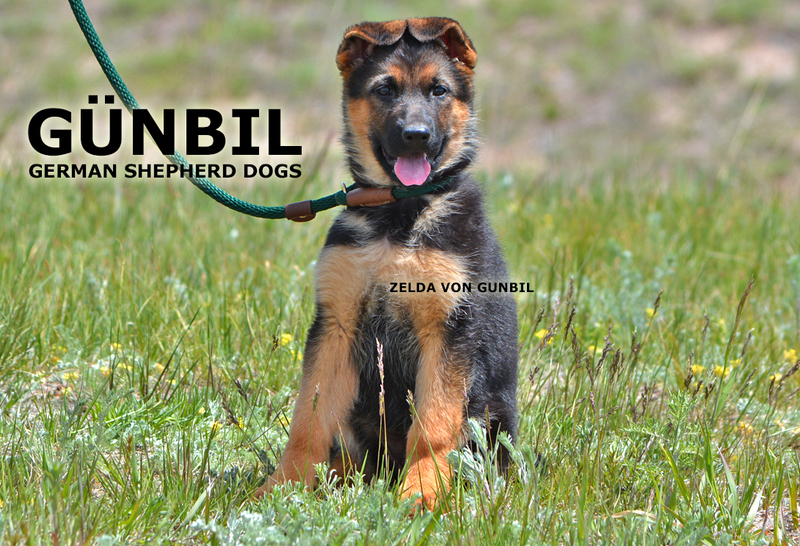 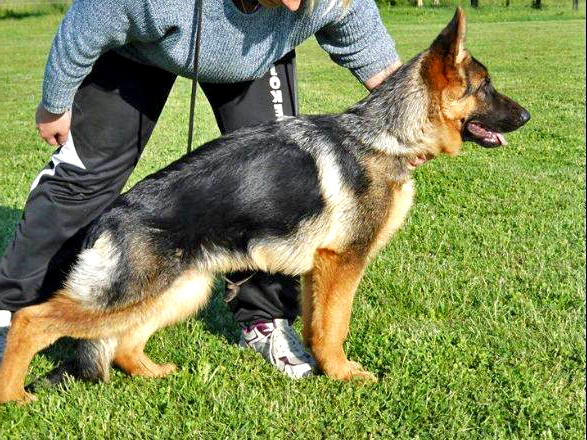 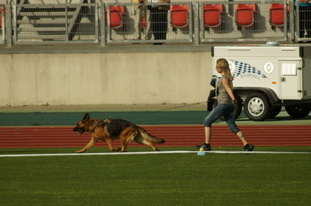 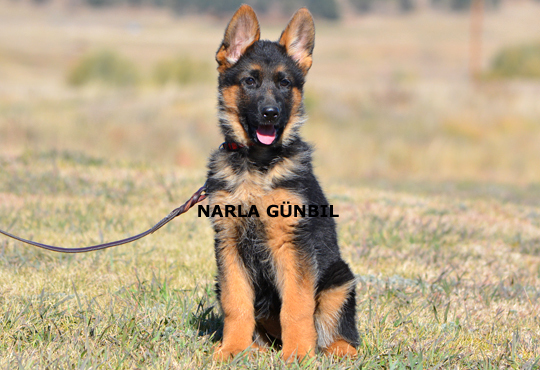 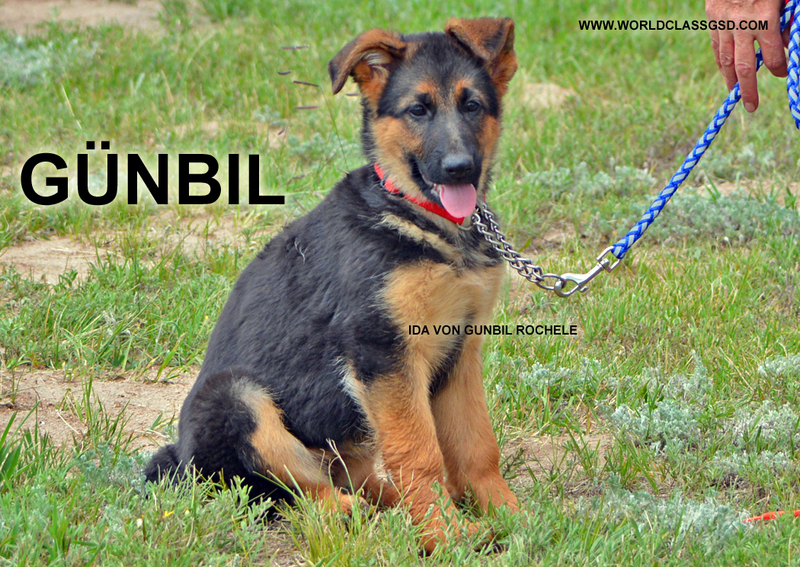 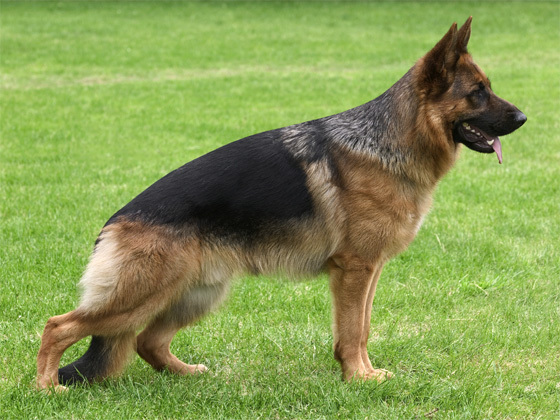 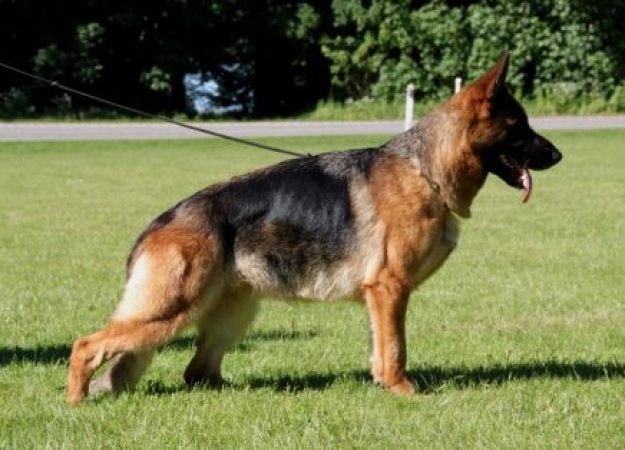 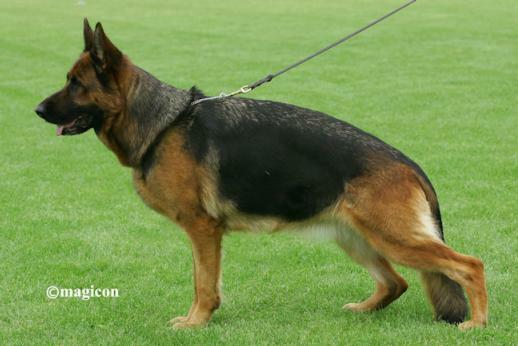 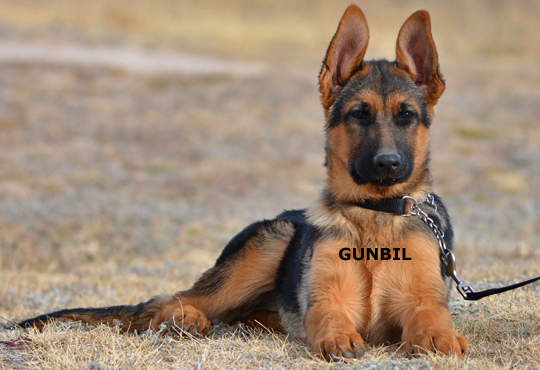 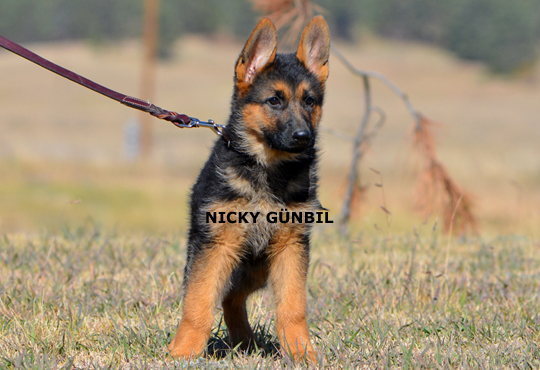 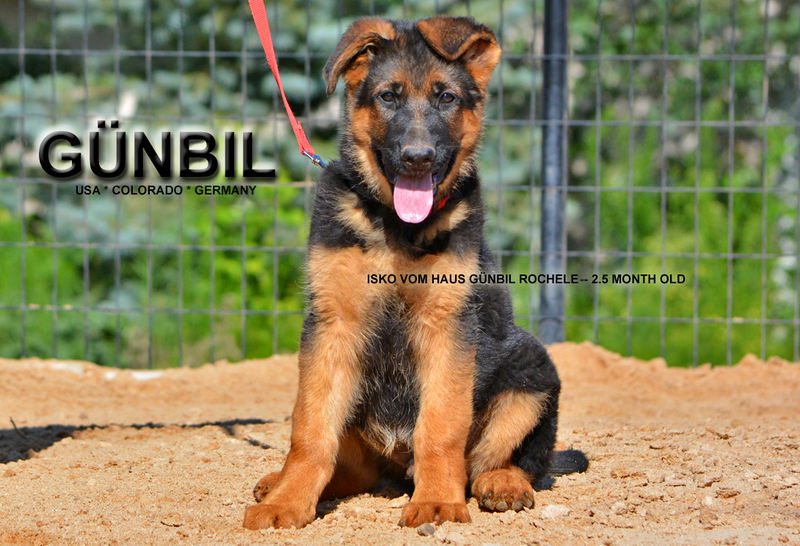 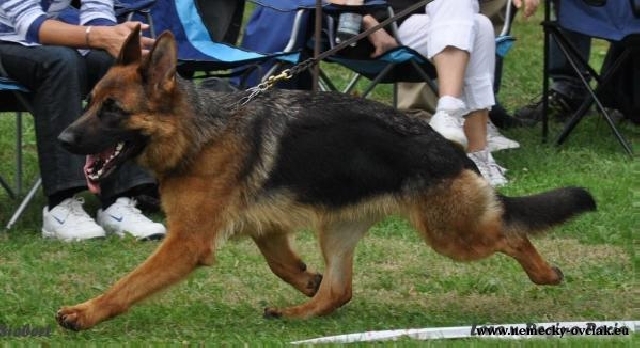 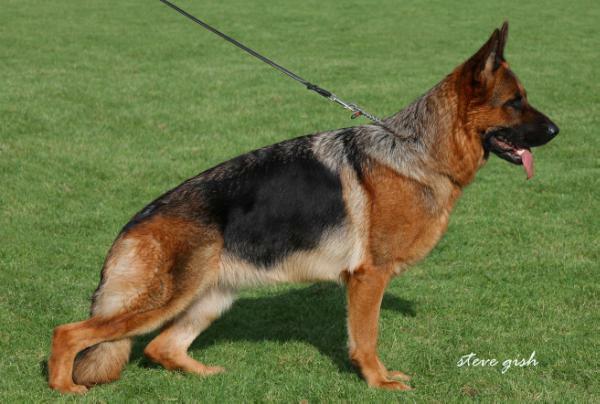 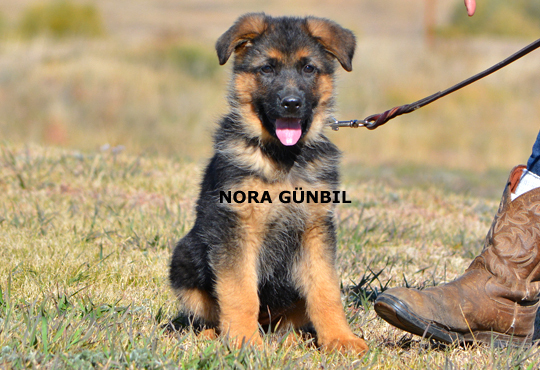 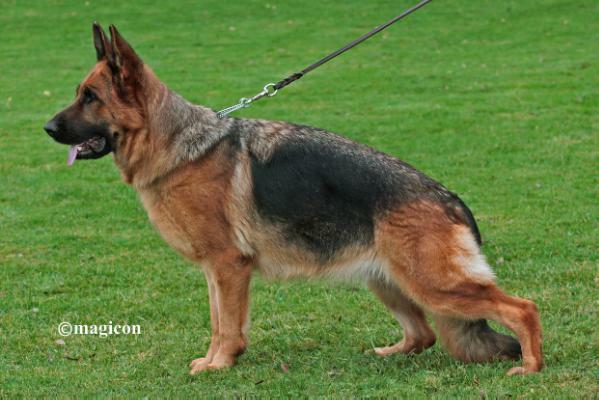 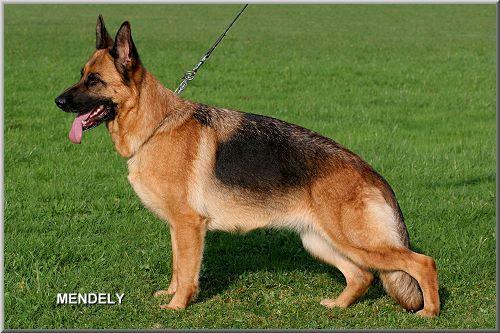 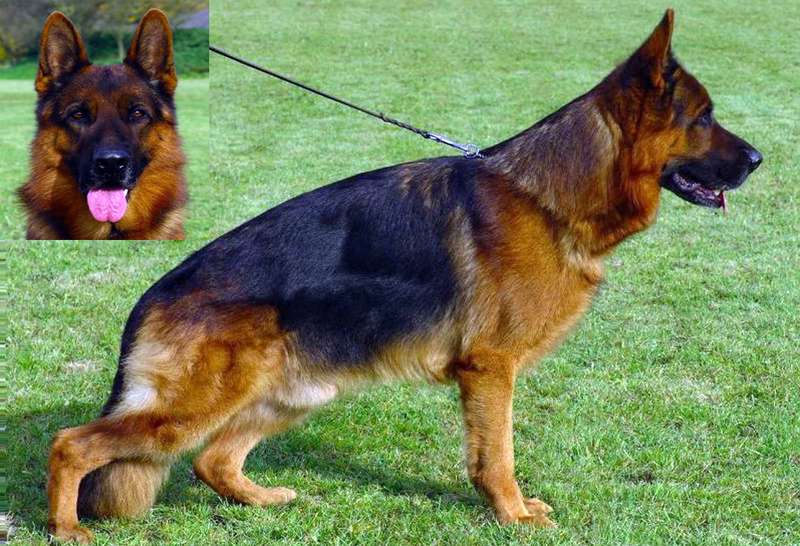 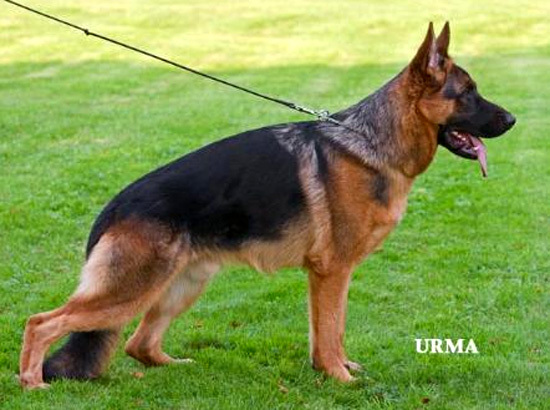 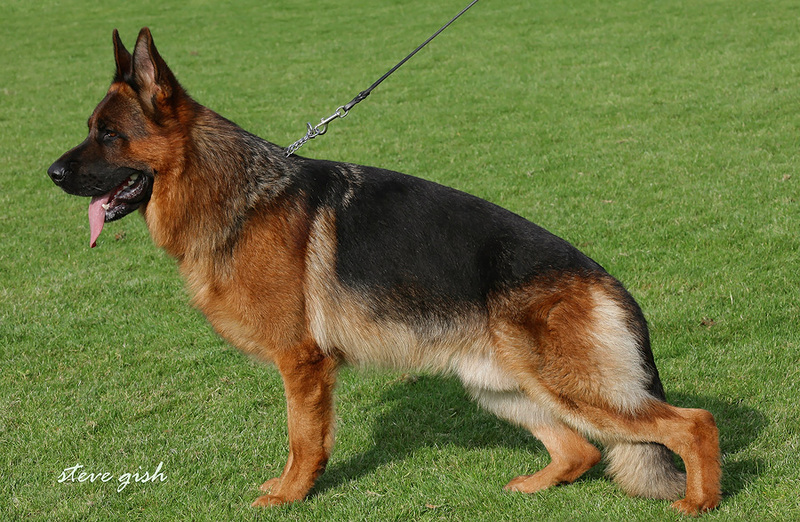 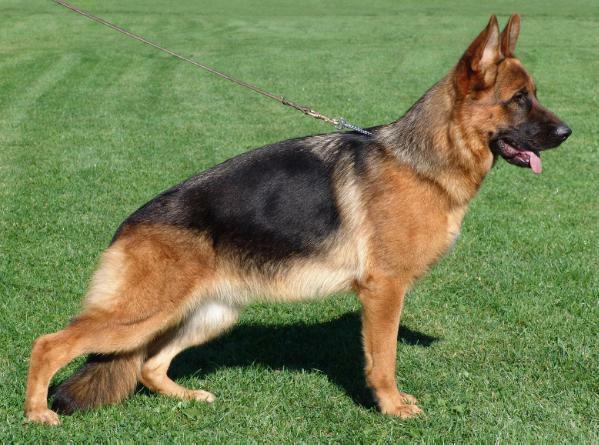 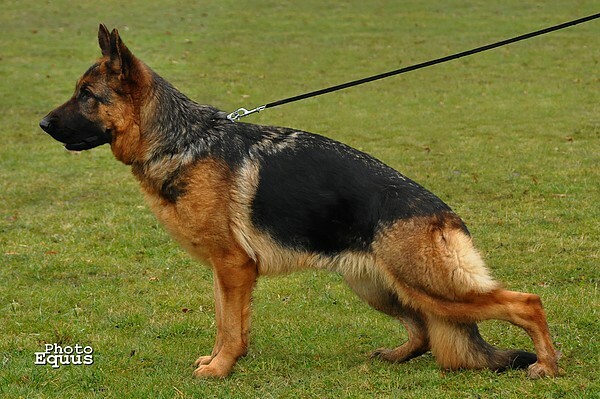 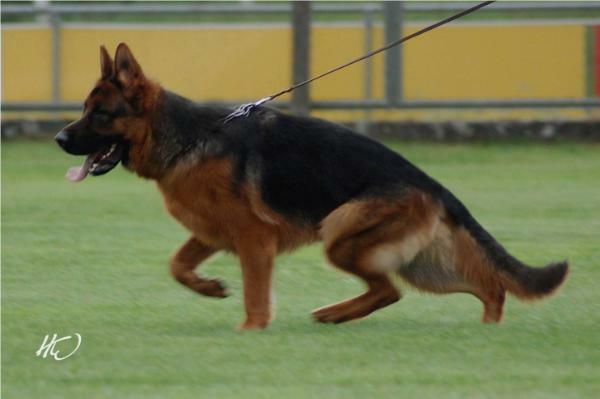 Please call Gunbi German Shepherd dogs at 720.733.0222, if lost.